Because the internet is a strange and terrifying place, people sometimes do strange things that you wouldn’t normally think to do. 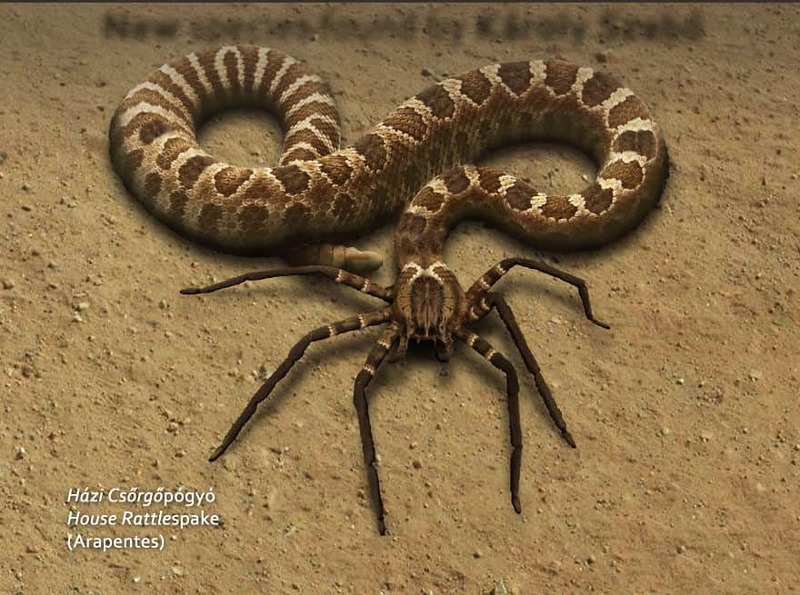 A lot of the time, these things leave us shuddering in fear and worrying for humanity. On the other hand, sometimes the internet spits out genuinely creative and funny content. 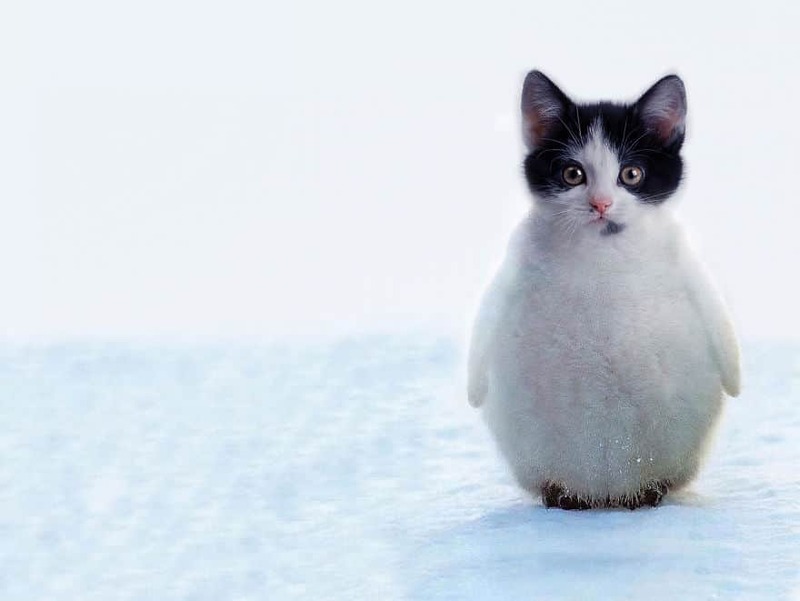 We prefer to focus on the latter, so we’ve compiled a list of some bizarre, hilarious, and strangely cute animal hybrids made with photo editing software. Thanks, internet. 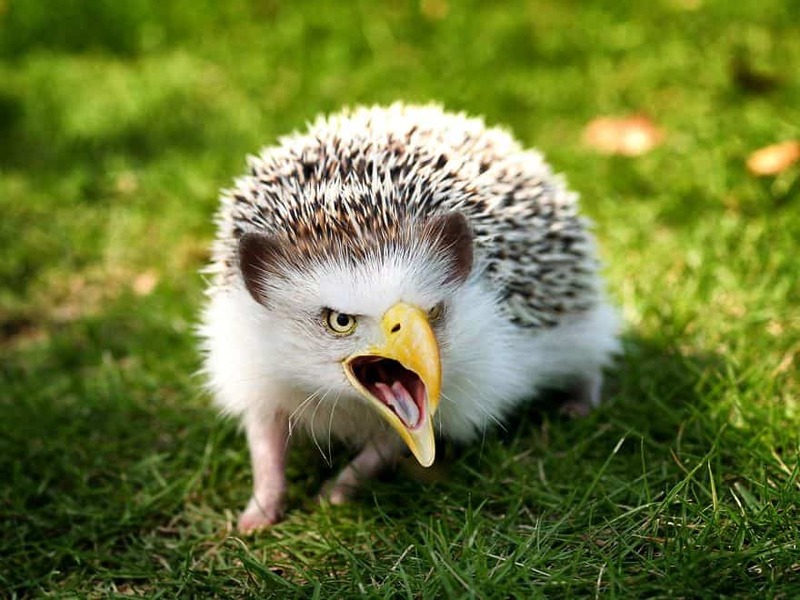 This cross between the Eagle and the Hedgehog has none of the majesty of the eagle, and none of the cuteness of the hedgehog. 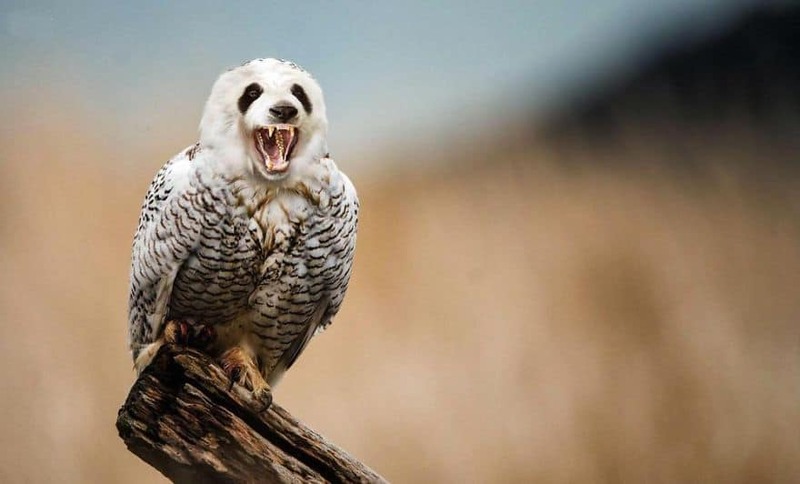 We’re not sure why anyone thought to combine a panda and an owl. Then again, we’re not sure why anyone thought to do any of these in the first place, so it’s best not to pull at that thread. Now a towel is no longer something you dry yourself with. 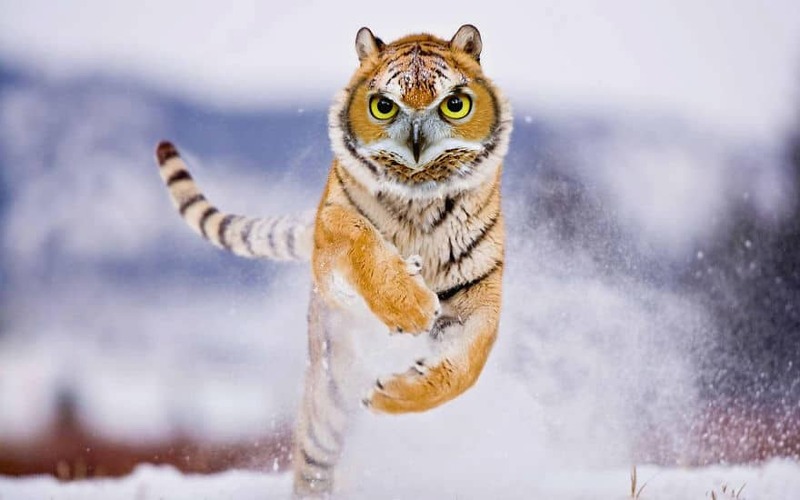 It’s now an adorable cross between an owl and a tiger. 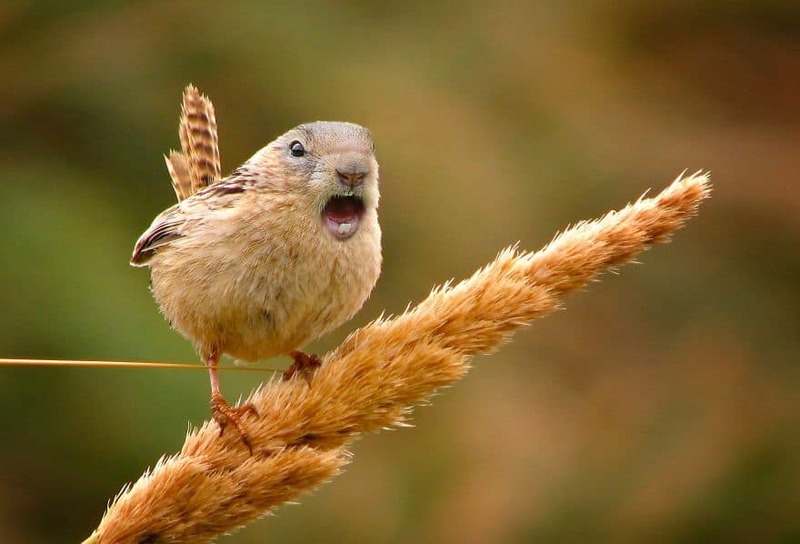 This cross between a squirrel and a robin is angry at the perversion of nature that has taken place this day. Cats are cute. 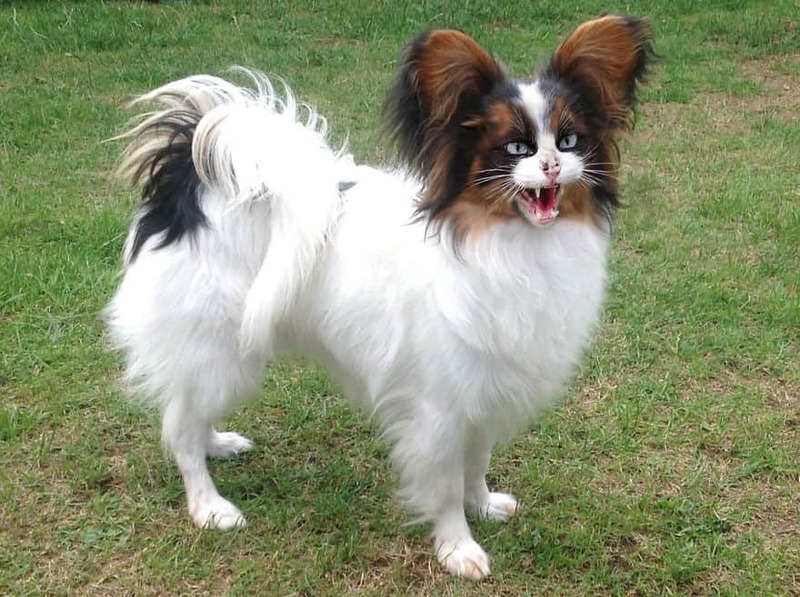 Dogs are a cute. Somehow, this combination of the two has none of the charm of either. 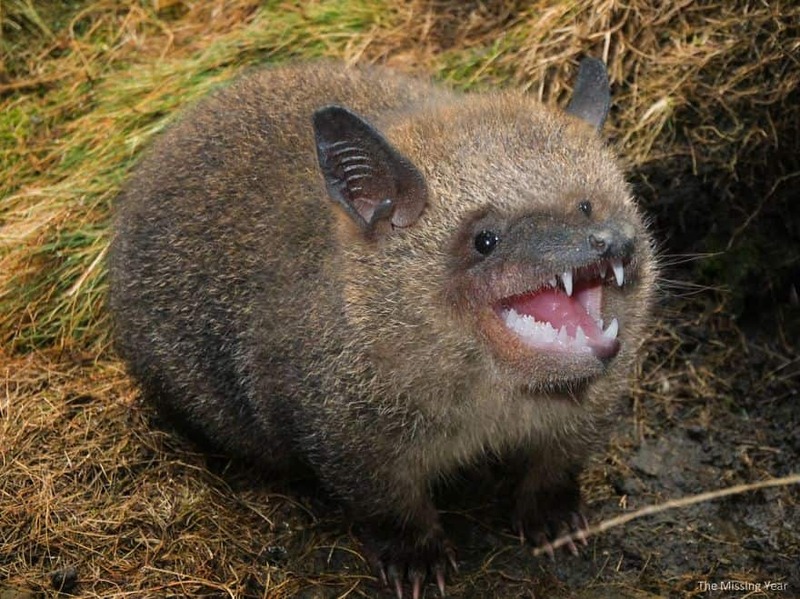 This cross between a wombat and a bat makes… a wombat! Hang on… okay, we need a new name. 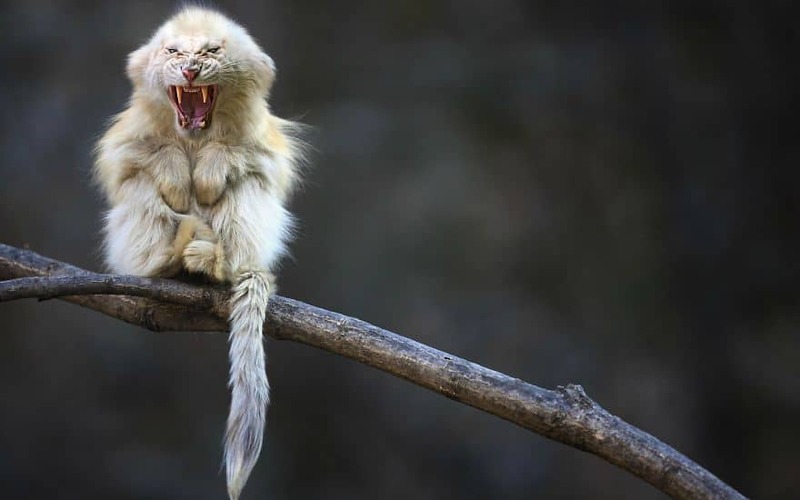 White Tiger Monkey will eat your face off. He has the agility of a monkey and the speed and strength of a lion. We’re all doomed. 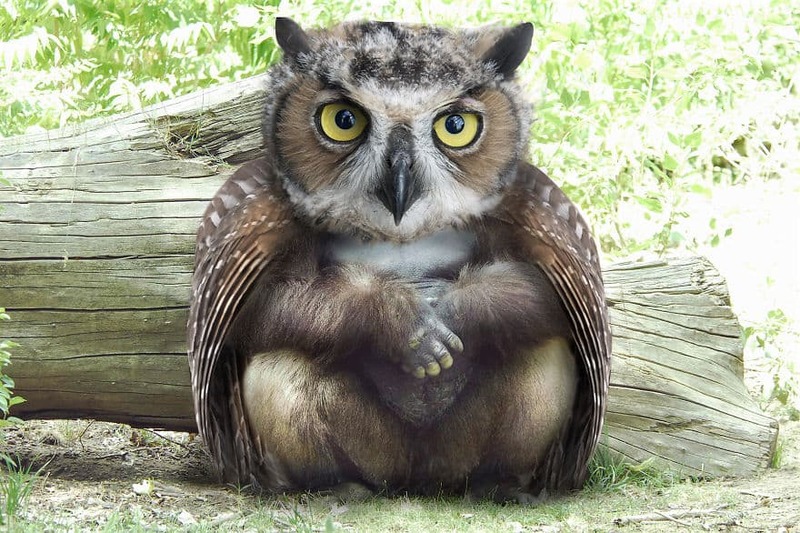 Owlarilla has the strength of a gorilla, and the wisdom of an owl. Look at him meditating.